Kanye West Or A Spiritual Guru? 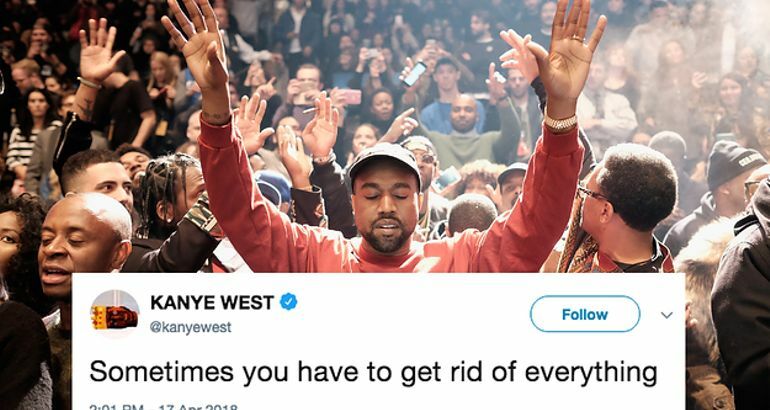 Kanye made his triumphant return to Twitter this week and he’s been tweeting deep and unsolicited musings on life that sound pretty new age-y, if you ask me. So, let’s see: can you decipher which of the following are Kanye’s tweets, and which are quotes from spiritual leaders? Let’s find out! Are You More Pearl Or Marina From Splatoon 2?